Granger is located directly to the west of downtown Whitehorse. Granger has a variety of homes built within the last 30 Years and is conveniently located near the Granger Mall, which has a popular Yoga studio. Granger is an area with beautiful executive style homes and landscaping. 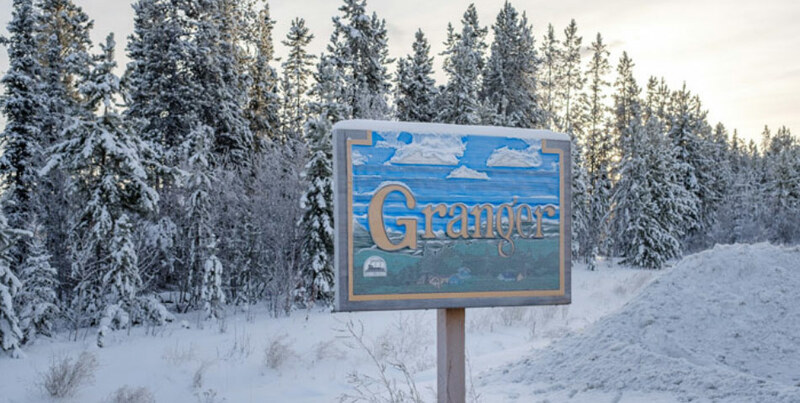 Granger is popular with families due to it’s proximity to amenities such as the Canada Games Centre, nature trails, and access to public transit. The neighbourhood of Granger is also a short commute to downtown. Granger Mall- Wai Wai’s Kitchen, The Ridge Pub & Grill, Cutting edge hair salon and the studio which also has LuLu Lemon boutique. Elijah Smith Elementary- Located at 1399 Hamilton Blvd. Grades k-7. Ecole Emilie Tremblay- Located at 20 Falcon Dr. Grades k-12. La garderie du petit cheval blanc pour les grands- Located at 22 Falcon Dr. For preschool to afterschool aged children. Nlaya Ndasadaye Daycare – Located at 81D Wilson Dr. For infant to afterschool aged children. Cody’s L’il Critters FDH – Located on 32 Garnet Cres. For infants to afterschool aged children. Tiny Fingers & Toes FDH – Located on 85 Keewenaw Dr. For infants to afterschool aged children. Little Friends FDH – Located on 153 Falcon Dr. For infants to afterschool aged children.